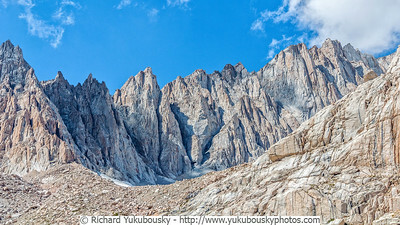 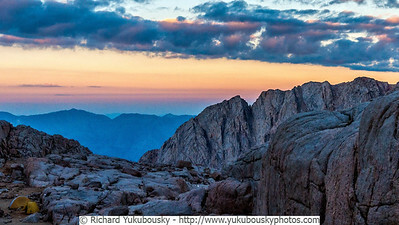 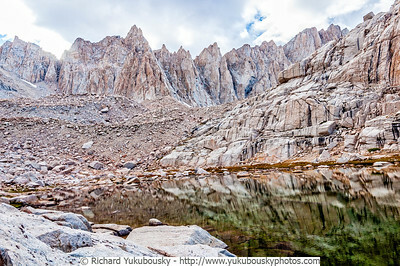 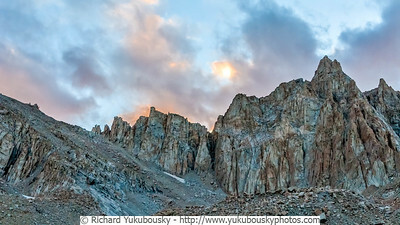 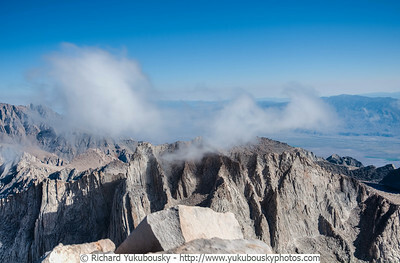 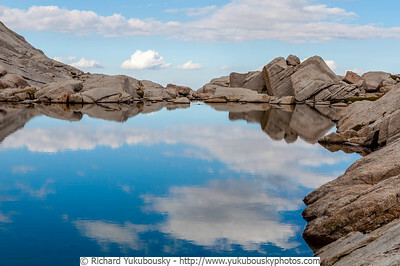 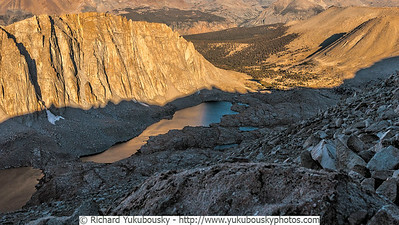 This gallery includes photos of the last segent of the JMT, the climb of 14,505 froot Mt Whitne, the highest peak in the continental US. 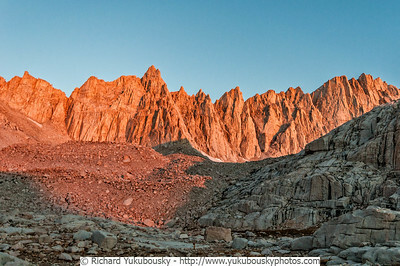 We began our climb around 3:00 a.m. with headlamps. 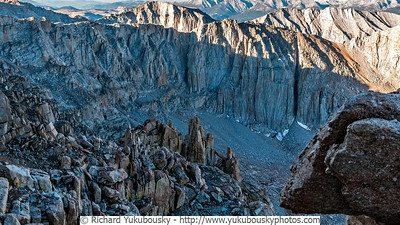 Aftyer the climb we exited the JMT via Whitney Portal.